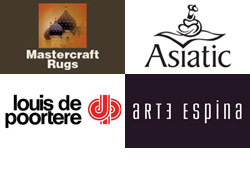 Welcome to Rugs Direct, where you'll discover a huge range of stunning rugs for sale online. With a variety of shapes, colours, patterns and sizes to choose from, you're sure to find the perfect rug to add that finishing touch to your home. 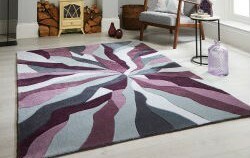 With a vast selection of modern and traditional designs, and a choice of high-quality materials including wool, you're sure to find a rug to suit your décor and personal style. If you're shopping for a specific room, then our collection of living room and kitchen rugs has got you covered, while our fun-yet-durable selection of children's rugs is perfect for a little one's bedroom or playroom. 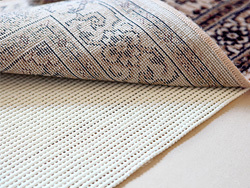 When you shop with Rugs Direct, our excellent customer service will be with you every step of the way. Our Price Promise guarantees you’ll get the best deal, and with our easy returns system you can shop with complete peace of mind. 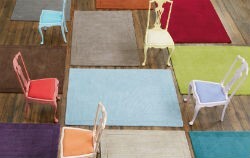 Buy online today, and you'll receive free UK mainland delivery whether you choose a small, medium or large rug.